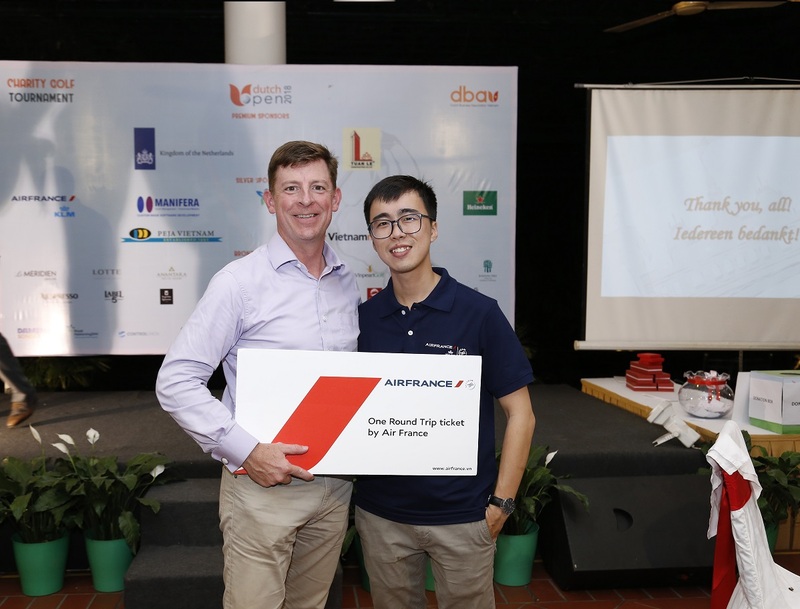 The annual corporate social responsibility Golf tournament – Dutch Open 2018 – hosted by the Dutch Business Association in Vietnam (DBAV) on November 30th has raised over VND 97 million to assist not only one but two charities this year. The charities supported by the event were none other than Peerke Donders Stichting which provides financial support to projects in the field of Leprosy control in South East Asia and Lien Doi, an organization that provides aid to people that live in the most remote area of Vietnam with the majority being of ethnic minorities. 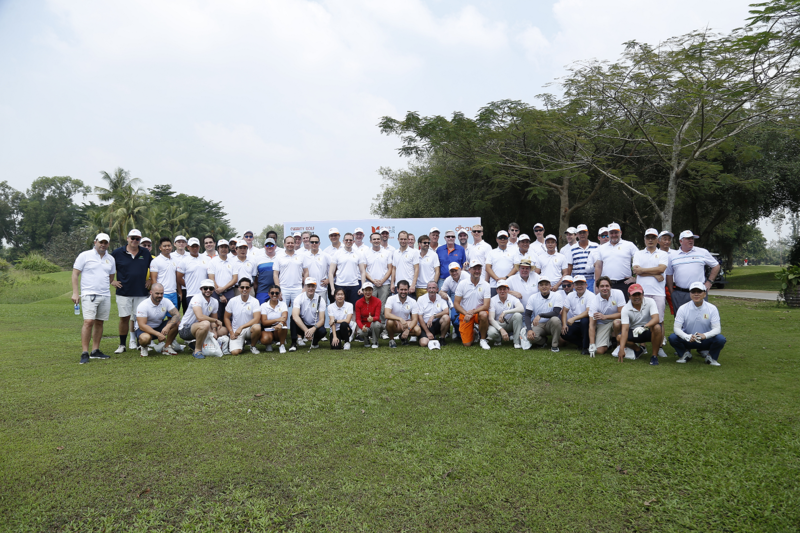 The event was taken place at Song Be Golf Course, Binh Duong with the support of over 30 sponsors and partners, UniGolf is a Media Partner. The event was able to raise funds through sponsorships, auctions and raffles sales. The amount of participants attracted by the event this year exceeded a respective number of 120 participants. Tradition, Dutch society and caring for one another, the three points described what was taken place. 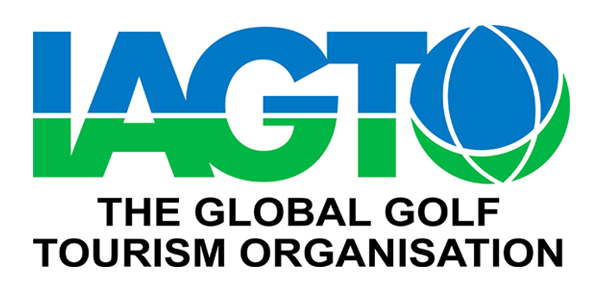 This tournament is an amazing tradition, a Dutch tradition that has grown over the past years with Participation from the private sector as well as Vietnamese companies growing rapidly. The conclusion basically is that we are having a great time playing Golf but also taking care of the community. “It has been a tremendously successful night where the attendees not only opened their wallets for their greater good but also their hearts. We as a foundation would like to take this opportunity to thank the business community on behalf of everyone that will be supported with the funds raised today”, shared by Mr. Carel Richter, the Consul General of the Netherlands in Vietnam. “Dutch Open provides our members with the opportunity to show their support as well as assist a cause that matters. It is an overall unique, fun and a high-end gathering was participants can combine business with Philanthropy”, stated by Mr. Pavel Poskakukhin, The DBAV’s Chairman of Board. 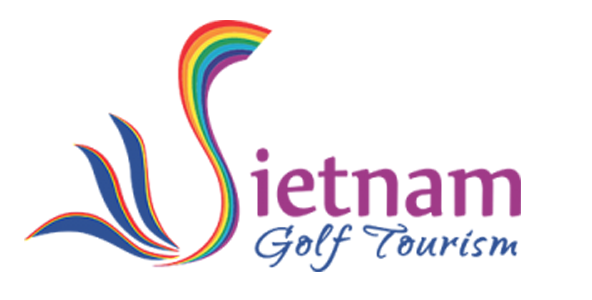 Besides from the Dutch Open 2018 being considered a unique way of supporting the community, it is still a competitive golf tournament that rewards the respective winners. The Dutch Business Association Vietnam would like to take this opportunity to thank their honorable sponsors for the trust and dedication year after year. With their contribution we will keep organizing this unique and novel tournament. 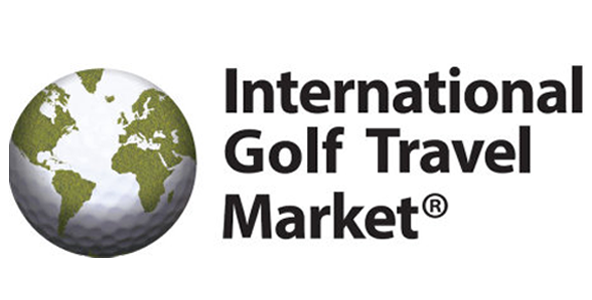 UniGolf is proud to be one of two main media partners of this meaningful Charity Golf Tournament. Congratulations on DBAV for organising hugely successful golf charity! We hope that your organization will keep organizing this unique and novel tournament in the future. The Dutch Business Association in Vietnam (DBAV) is an independent and non-profit organization active since 1999. DBAV actively promotes stronger business relationships between the Dutch and Vietnamese business communities through events and collaboration, as well as other active communities in Vietnam. DBAV is also committed to promoting social, cultural activities and initiatives. Through active participation in both business and community activities, DBAV raises awareness and provides support for the growing Dutch business community in Vietnam. DBAV maintains close links with the Netherlands Embassy in Hanoi and the Consulate General of the Netherlands in Ho Chi Minh City. DBAV is a partner of the European Chamber of Commerce in Vietnam (EuroCham). DBAV membership entitles you with two memberships including EuroCham. For more information, please visit us at http://dbav.org.vn.